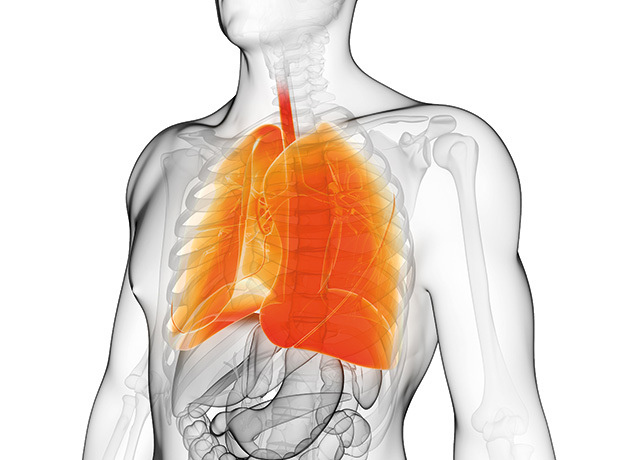 GSK has exercised its option for an exclusive license to a respiratory disease target identified through its research collaboration with Five Prime Therapeutics, triggering a $1.5 million milestone payment to the US biotech. The companies' alliance was set up in 2012 with the aim of identifying new therapeutic approaches to treating refractory asthma and chronic obstructive pulmonary disease (COPD), with a particular focus on identifying novel therapeutic targets. The scope of the collaboration was expanded in April 2014 to include two additional respiratory disease discovery programmes and the research term was recently extended through July 2016, which GSK committed to fund. GSK has responsibility for further development and commercialisation of products that incorporate or target the licensed protein target, and for funding any preclinical studies, clinical development, manufacturing and commercialisation. Five Prime stands to bag up to $92.75 million in contingent milestone payments for each product that incorporates or targets the licensed protein, as well as tiered mid- to high-single digit royalties on net sales of each such product related to such target.